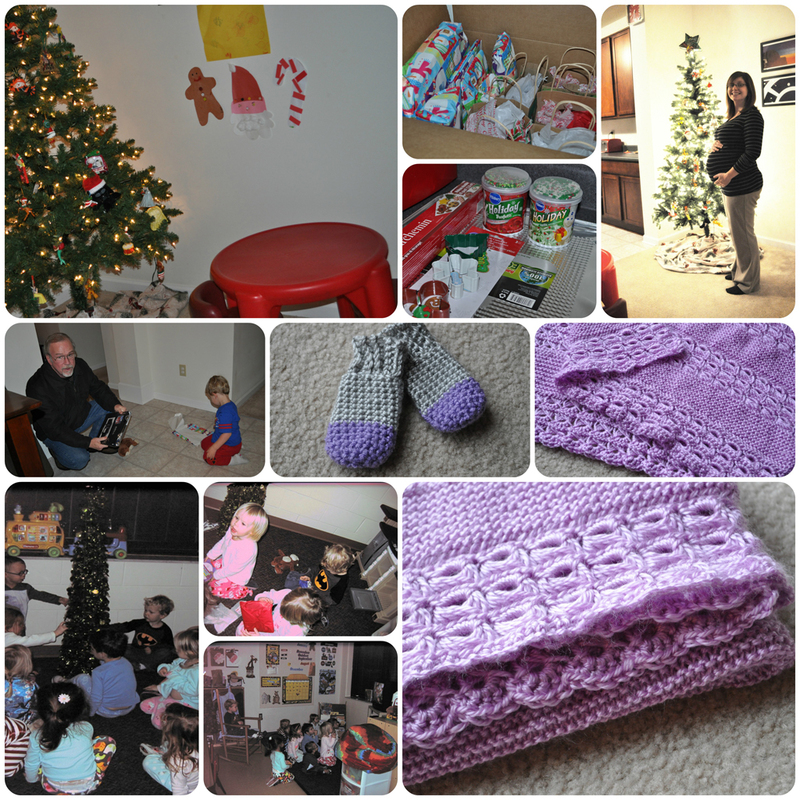 Well we’ve finally made it – week 52! 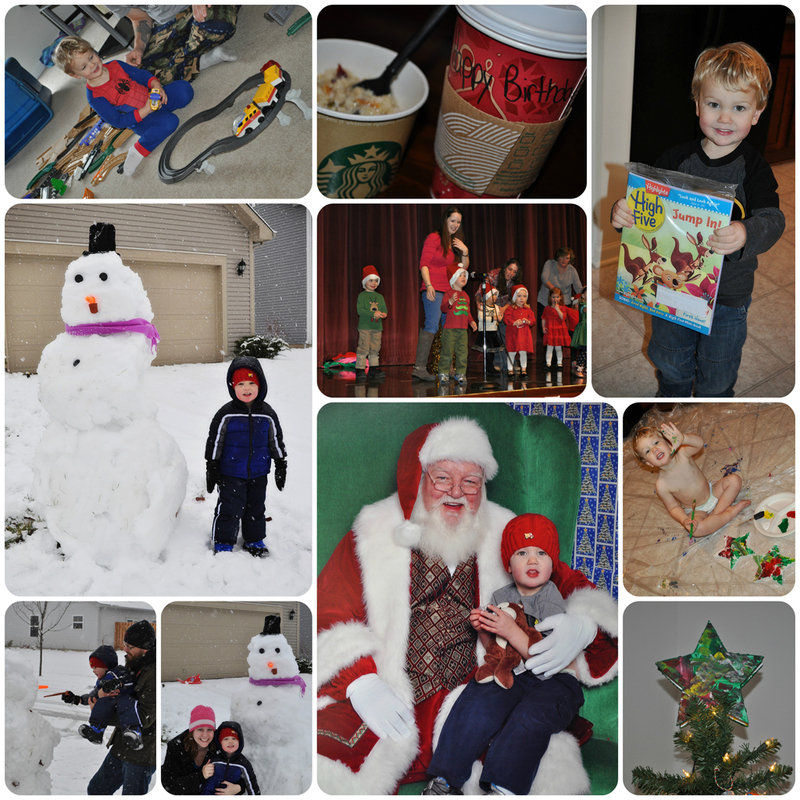 It’s the last week of 2013 and our final collage was hard to put together because we had an overload of great photos from the week of Christmas. 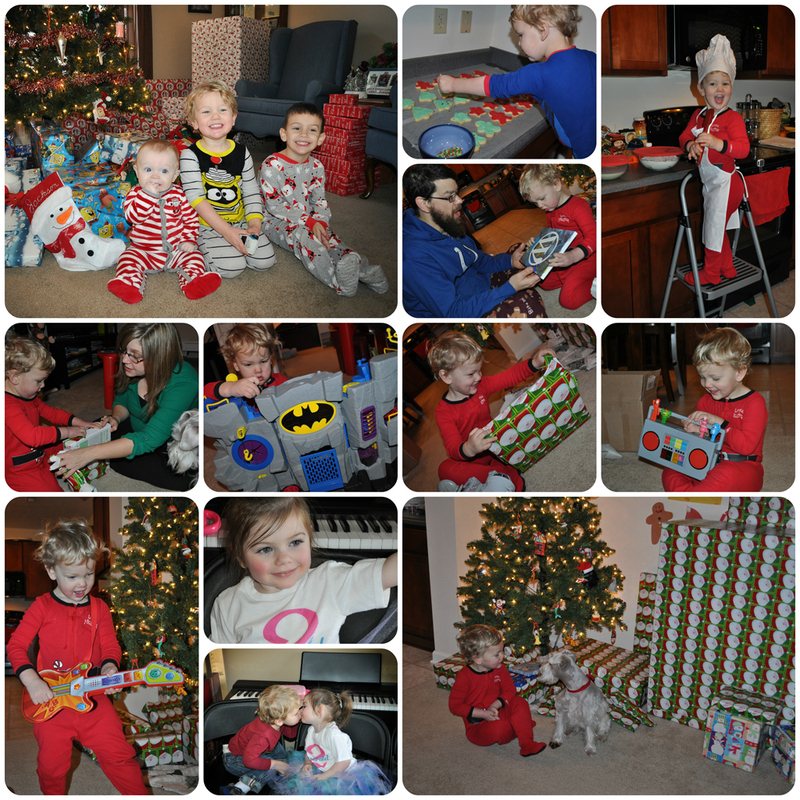 From the family gatherings on Christmas Eve to the Christmas Day magic, there were just too many photos to choose from! We made cookies for Santa, had a blast with cousins, and of course there were lots of gifts given and received.